Israel’s settlement expansion and destruction of Palestinian homes have escalated during the current year, according to the National Bureau for Defending the Land and Resisting Settlement. 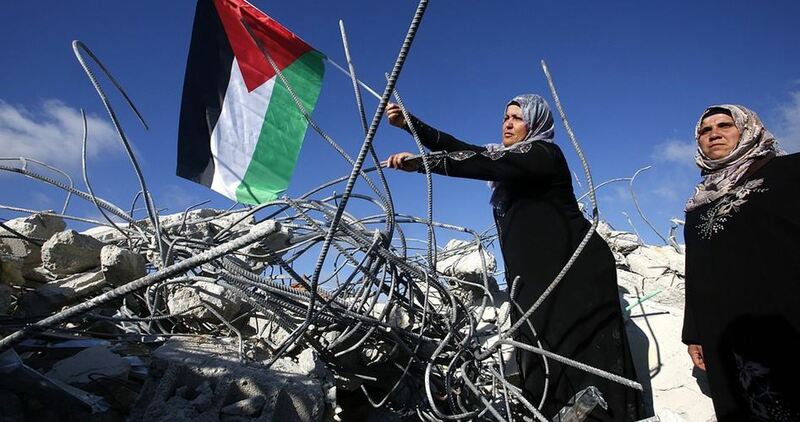 “As it is almost impossible for the Palestinians in the eastern part of Jerusalem to obtain construction permits from the occupation municipality, 166 structures have been demolished since the beginning of the current year,” the national bureau said in a report released on Saturday. These razed structures included 112 apartments and homes as well as 54 commercial stores and warehouses. Another 750 Palestinian homes, tents, structures were also removed or razed during the same period in Area C of the West Bank, especially in the Jordan Valley. 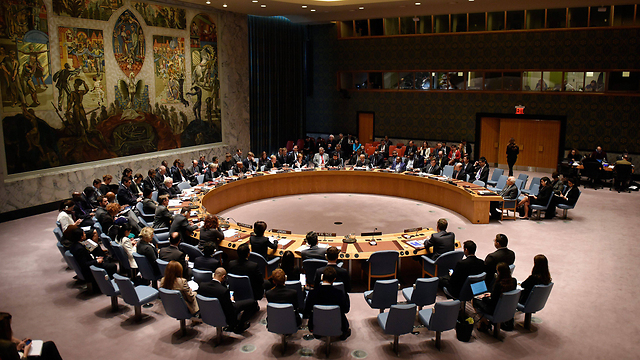 The national bureau noted that 78 homes in east Jerusalem and 453 others in the West Bank had been razed in 2015, which reflected that Israel escalated its demolition policy in 2016. 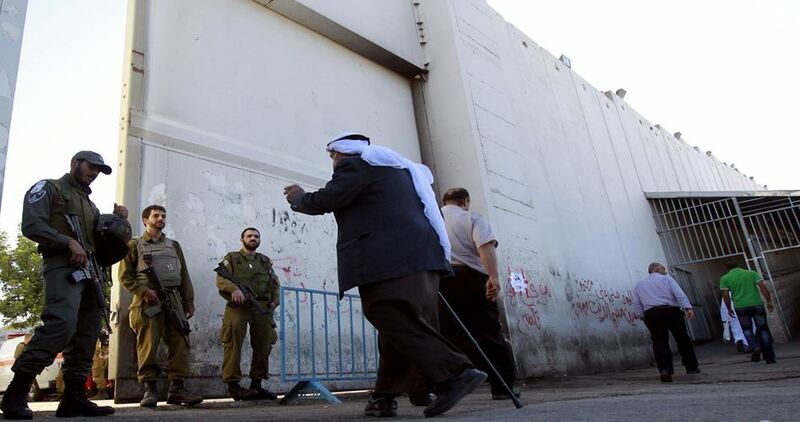 On the other hand, Israel stepped up its settlement construction in Jerusalem and the West Bank, the bureau stated. 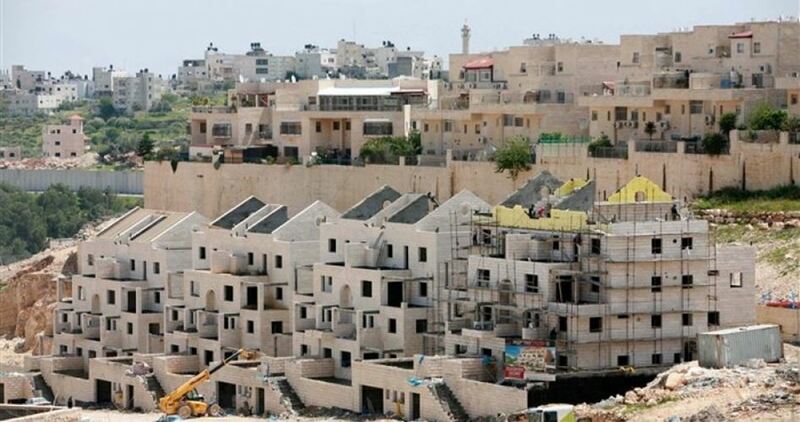 This includes a plan to build 181 housing units in Gilo settlement in Occupied Jerusalem and another one to construct a 14-story apartment building for elderly settlers on a vast tract of annexed land in Masaha village of Salfit province. The Israeli government also recently allowed settlers to establish an illegal outpost in the northern Jordan Valley near another illegal settler community called Givat Salit, which was created in 2001. Israeli companies and investors with the help of the government in Tel Aviv have been embarking recently on marketing and finishing widespread housing projects as well as a commercial complex in settlements in the West Bank and Jerusalem. According to Kol Ha’ir newspaper, Nofei Hama’ayan company, a group of real estate investors, is embarking on promoting a huge commercial complex project worth 350 million shekels at the entrance to Mishor Adumim settlement, northeast of Jerusalem. The company is in the planning stage before the submission of a request for a building permit. The shopping mall will include event halls, a home shopping area, restaurants, and entertainment for children and families, plus another area for furniture, design, electrical appliances, and ceramics stores. 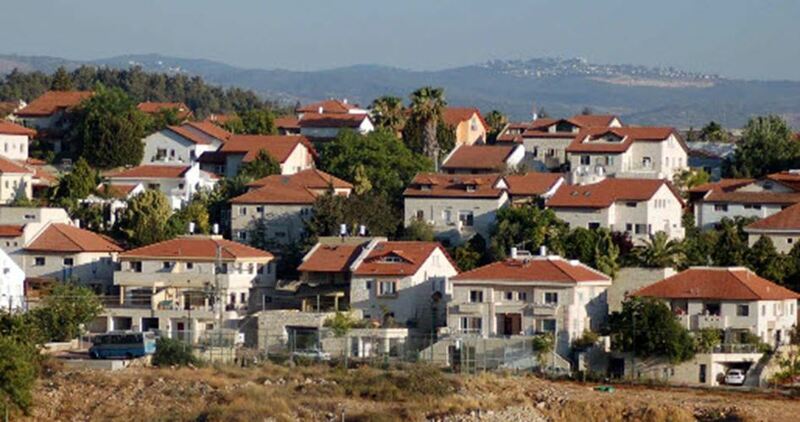 Another company called Euro Israel has already started to sell 78 housing units in four apartment buildings in Neve Yaakov settlement north of Jerusalem. The units have been put up for sale on the company’s website. However, the newspaper did not state if these buildings were built or would be finished after selling the units. The company is building four other settlement projects. 122 housing units in Har Homa, 24 in Pisgat Ze’ev, 32 in Ariel and 96 others in Modi'in, according to the newspaper. Sarfati Shimon company, for its part, has announced the sale of units in the second building of its project in Har Homa settlement. The project is composed of three apartment buildings of 142 units. 21 other units have been sold by the Israeli real estate company A. Aharon in Pisgat Ze’ev. 44 others are yet to be sold by the same company in the settlement. The company also finished building the Novi Hapesga housing project in the same settlement. The project consists of 22 units.